This is a sponsored post provided by our sponsor, Take Lessons to benefit our readers. Budget Earth received compensation for this post. When I was teaching, I often had children in my classroom who were struggling academically. While every teacher in the school wanted to help these children, they sometimes needed a bit more help, leading us to recommend that a child receive extra tutoring through government or private services. The problem, however, is that most parents have no clue where to begin. Everyone wants the best for their child, but with so many options out there, it's sometimes great to have a starting point. If you are in this position, we hope this article is helpful for you and your family! 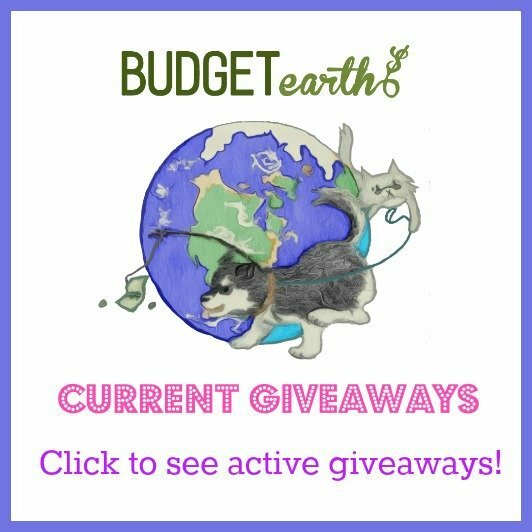 Disclosure: Budget Earth received monetary compensation for this review via Take Lesson. All of the opinions on this article and blog are the opinions of said Shane & co and these opinions may differ from your own. When my brother was young it seemed to take forever to find academic help for him that worked (he has what we now know is ADHD and dyselxia). It took about 7 different tutors until we found one who had any success with him! I had to hire a tutor for my oldest son when he was in high school because Trigonometry was not his forte. It was difficult to find one that had the academic credentials and people skills and was within our budget.